Sheffield Sterling 1881 - Help with maker please! 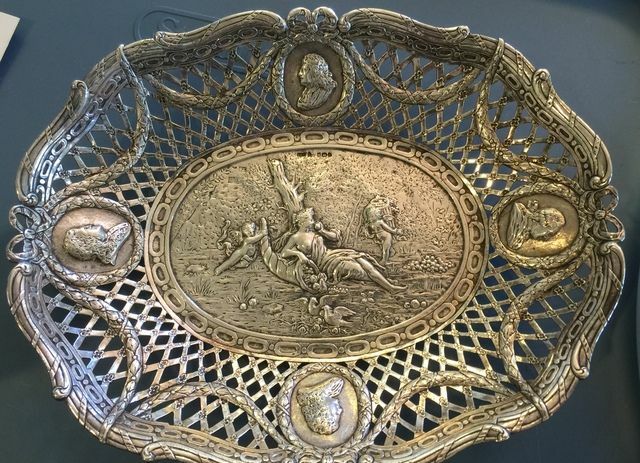 From what I have researched about this piece, this is imported silver, Sheffield and year 1881. There are 2 additional marks that I cannot seem to be able to identify. Thanks in advance for help with this piece! Re: Sheffield Sterling 1881 - Help with maker please! Crowned H is perfect match and they were well known exporters to UK. Hanau silversmiths used various combinations of pseudo-marks. 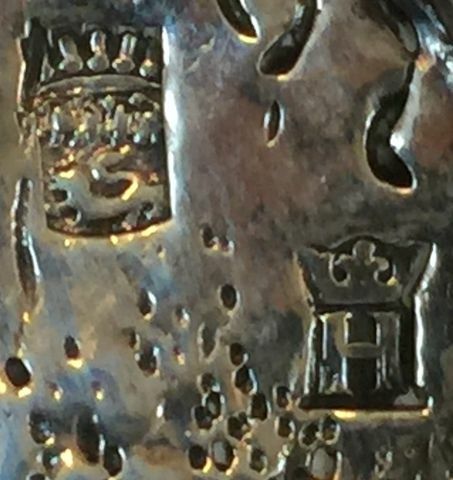 You are correct in thinking that this is a piece of imported silver hallmarked in Sheffield. However the date is 1906 not 1881. The sponsor's mark is S.B.L for Samuel Boyce Landeck (also known as Samuel Boaz Landeck), an importer of silver whose mark is often seen on Hanau silver.